member for the past 14 years. 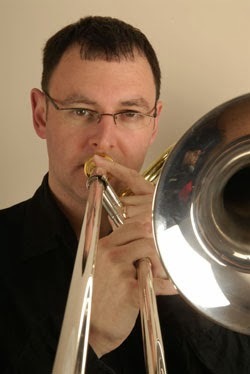 trombone related activities, private teaching and commitments at Black Dyke. preparations for the Europeans at Black Dyke.